San Francisco trash pickers rummage through their billionaire neighbors’ garbage and sell the discarded treasures they find, The New York Times revealed in a story published Sunday. One man The Times profiled — Jake Orta, a 56-year-old military veteran — lives in government subsidized housing near Mark Zuckerberg’s roughly $10 million home. Orta has uncovered a hair dryer, a vacuum cleaner, and a coffee machine (all still in working condition) in the Facebook CEO’s trash, and an iPad in someone else’s. Orta sells what he finds, with a goal of earning about $30 to $40 a day, according to The Times. The Times notes that trash picking is illegal in California, as the contents of garbage bins on the sidewalk are property of the trash collection company — but the law is seldom enforced. 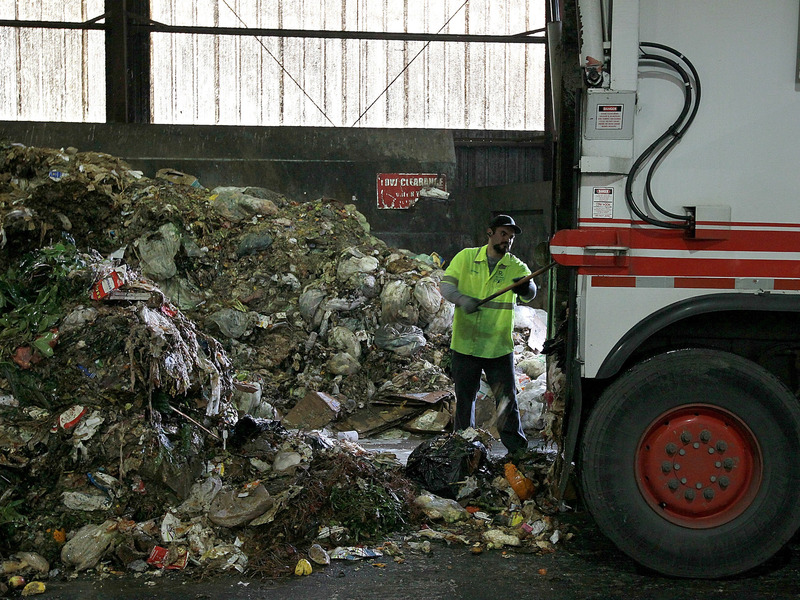 The trash-picking trend illustrates the growing gap between San Francisco’s wealthiest and poorest residents. An analysis of 2017 US Census data by Bloomberg found that the chasm between the top and bottom 20% is widest in San Francisco ($339,900). Other trash-pickers have made similar discoveries: The blogger Financial Panther published a post about making over $1,000 selling items he found in a single dumpster in the garage of a luxury apartment building. Those items included a coffee table, bar stools, and clothes with the tags still on. For some people, though, discovering the treasures in other people’s trash is more of a hobby than a way to make a living. The New York Post reported on a woman in her 60s who owns more than $8 million worth of New York City property — and goes around collecting the items in garbage cans for fun. As for Orta, he told The Times, “It just amazes me what people throw away.” That night, he’d turned up a pair of designer jeans, Nike running sneakers, and a bicycle pump. “You never know what you will find,” he said.